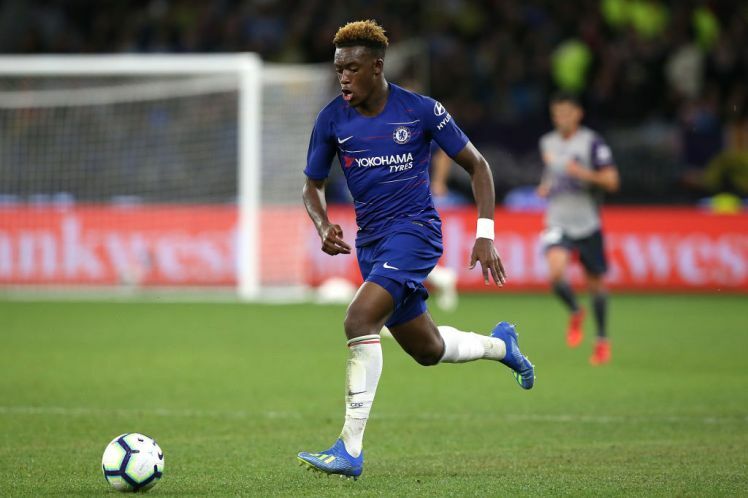 The Mirror reports that Bayern Munich have warned Chelsea regarding their interest in Chelsea attacker Callum Hudson-Odoi. 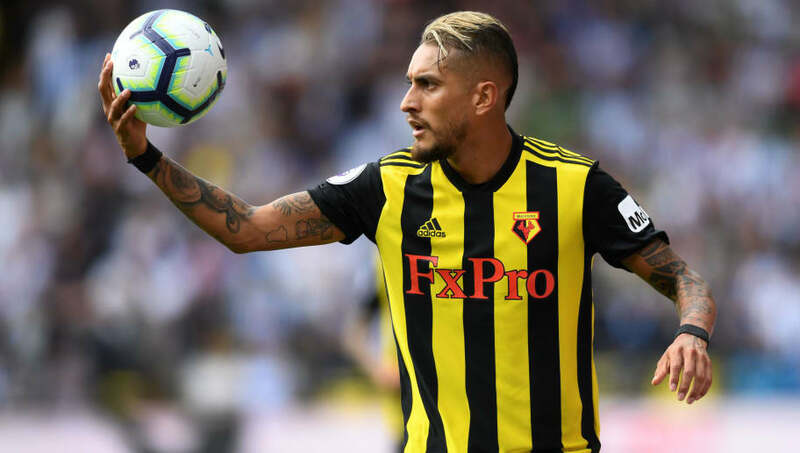 The 18-year-old isn’t a regular starter under Maurizio Sarri, and the report claims that the winger wants to quit the Blues. 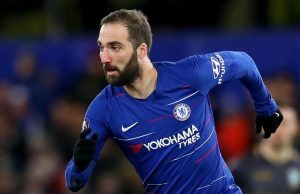 The report adds that Chelsea were unmoved by his transfer request and Sarri admitted that the youngster should respect the club. 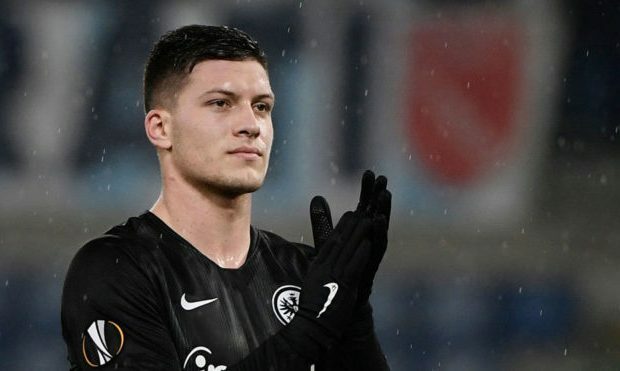 “We want to have the best quality of players at Bayern and Hasan [Salihamidzic, director] is totally convinced of this player. That’s the reason. 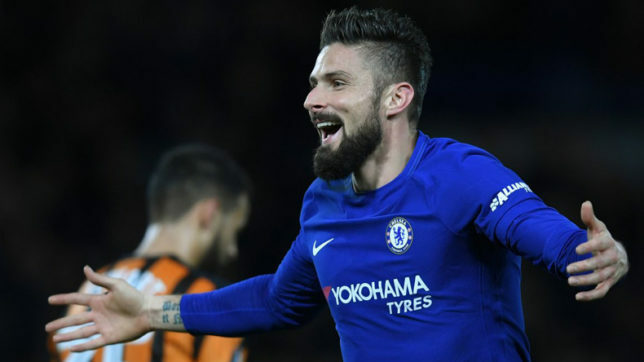 The chairman added that it was natural for Chelsea not to be pleased with the “aggressive” nature of them courting the player, but added that Salihamidzic didn’t do anything illegal. 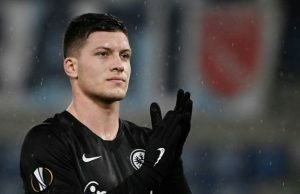 The report adds that Chelsea rejected multiple bids for the English youngster and the Blues will have a fight on their hands to keep him in the summer. 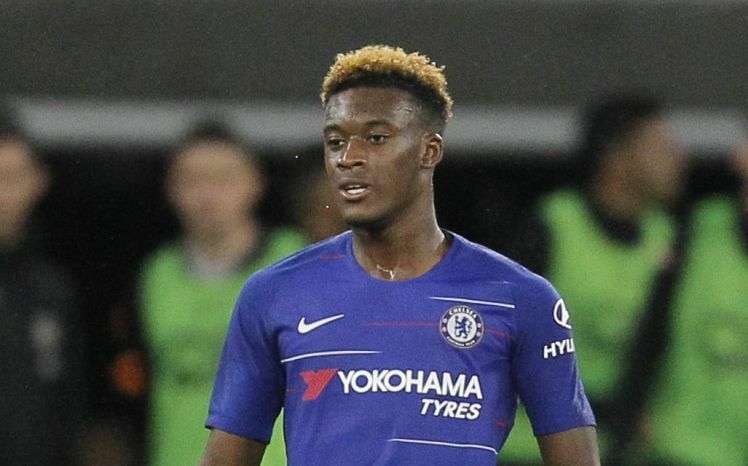 Hudson-Odoi has four starts to his name this season, but none has come in the Premier League. Chelsea should play the youngster more before the season ends to make an informed decision on whether to keep the attacker or sell him off.